If you are looking to visit any historical site, then Real Felipe is the best option for you to know a lot about Peruvian rule. You must hire an English guide to get a deeper insight here. The best part of this museum is the sight of navy sailors in uniform everywhere. The artifacts in the museum were really cool and the view from the top of the tower is worth mentioning. If you have some spare time at night, then Real Felipe is all set with its haunted and creepy stories to welcome you. You will love to see the main port of Spanish influence in South America and its military importance against the pirates here. 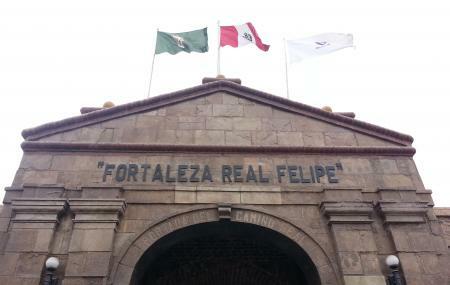 How popular is Fuerte Del Real Felipe? People normally club together Fortaleza Real Felipe and Mar Adentro Excursiones - Mar Adentro Peru while planning their visit to Fuerte Del Real Felipe.